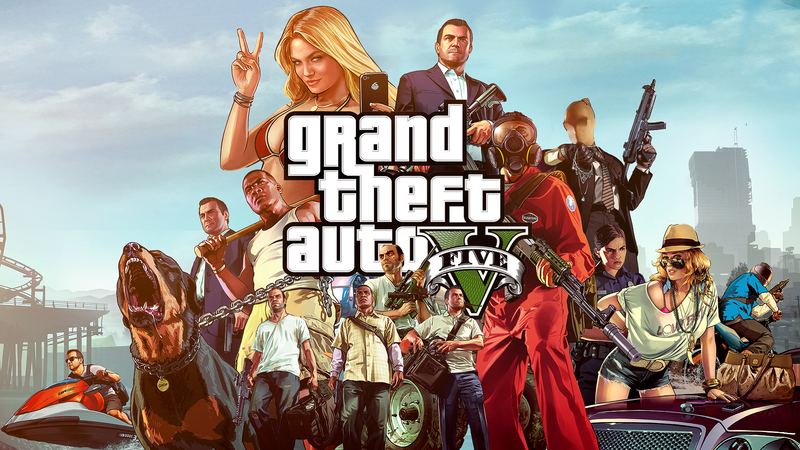 That's right ladies and gentlemen, GTA V is coming to the PC this Fall. If you've been waiting for this game to come out on PC before you purchase it, your time has come! The best part? It'll be on Steam. It will also be remastered for the PS4 and the XBox One. Being that both consoles are essentially high end PCs, this will be more and more common.